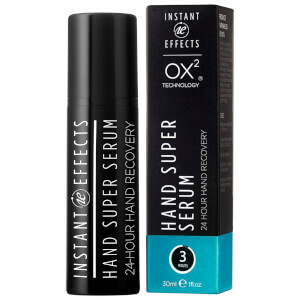 If you're looking to achieve a salon quality enhancement, without going under the knife, the Instant Effects range here at HQhair is your new at-home solution. 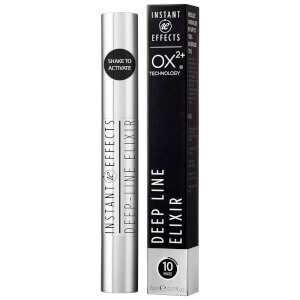 Fuller lips, thicker lashes and younger looking eyes can all be achieved with the Instant Effects range, which all have patented technology to delivery the instant results you're looking for. 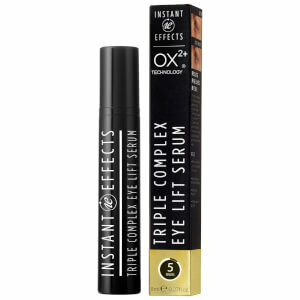 Instant Lash increases the thickness of your individual lashes by 20% in as little as 2 minutes and your usual mascara can be applied within minutes after application. With daily use, you will find the fullness of your lashes is visible by up to 35% in 2 weeks! 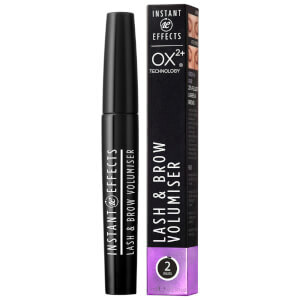 Instant Lashes is also perfect to aid the growth of your lashes with continued use. 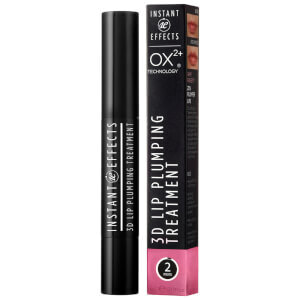 If you're looking for fuller looking lips, without the needle, then Instant Lip is your answer! This lip plumping wonder not only gives you a smoother, fuller look within 2 minutes, but you will also find the visible fullness of your assets is plumped up by up to 20% alongside delivering a boost of hydration. Not only are the results visible within minutes, but the results can last up to 4 days after application. 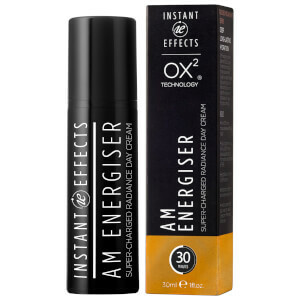 So pucker up and take full advantage of the Instant Effects range at HQhair today!